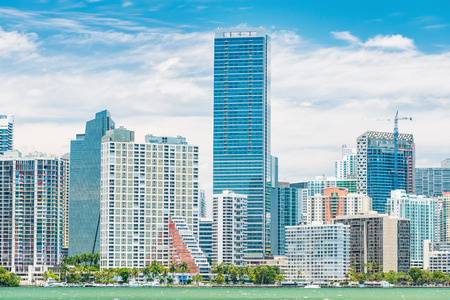 Mingle in Miami with Realty411 Magazine. Join us for ONE SPECIAL DAY as we connect with real estate investors from around the nation. 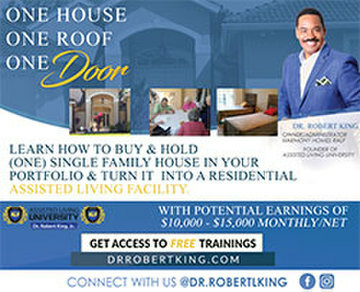 Learn about fixing and flipping, wealth strategies, local real estate trends, national financial information and MORE! This is the place to be to network, learn, connect and mingle with TOP leaders. See YOU there CLICK HERE! Learn from Todd Dotson, Reggie Brooks, Mario Estrada, Jr., Manny Singh, Esq., Zinc Financial & More! 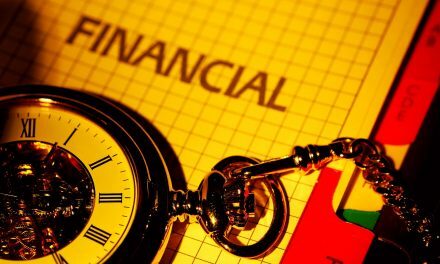 Are you ready to take control of your financial future? Are you tired of the rat race? Learn different ways to create passive cashflow at our annual expo. This event will focus on real estate, stocks, insurance, taxes, business opportunities, and more. For more information, CLICK HERE. 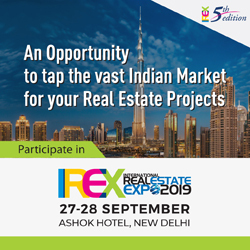 Network and collaborate with real estate investors, private lenders, brokers, property managers and real estate service providers at this one day expo. 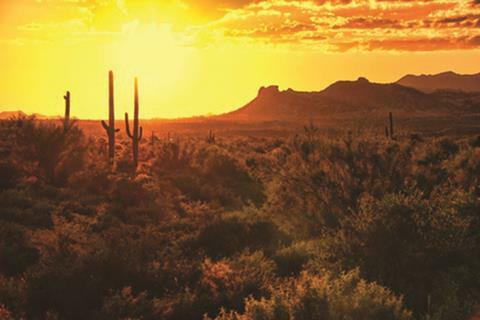 This special summit is designed to grow your network in Arizona! CLICK HERE. The LONE STAR REAL ESTATE EXPO does is again, but this time we are Hitting’ Houston, Texas on June 11th ( Please note date correction). 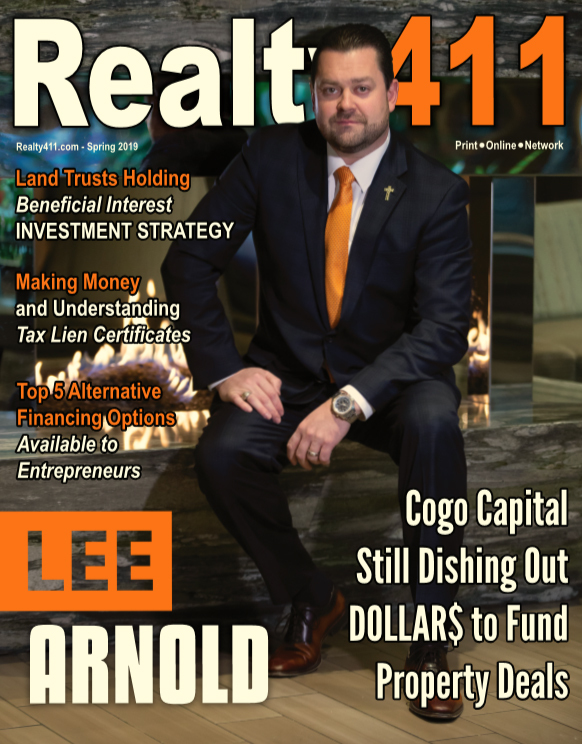 Join Dennis Henson, Realty411 and their team as they continue to expand the Lone Star Real Estate Expo to new markets in Texas. More details to come soon, be sure to make room this July to network and build your connections. 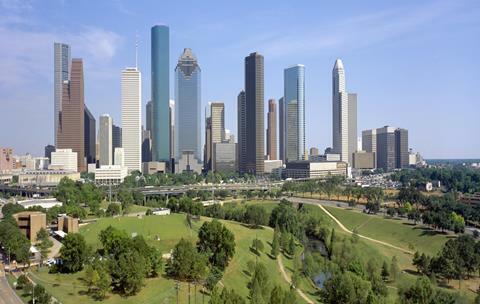 The Lone Star Real Estate Expo will also appear in more cities in Texas soon!! Join us for another Realty411 Las Vegas Real Estate Expo. 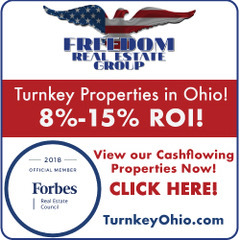 Joining us are investors from all over the nation, as well as local professionals ready to take their investments to a new level. Our events in Las Vegas are always popular! 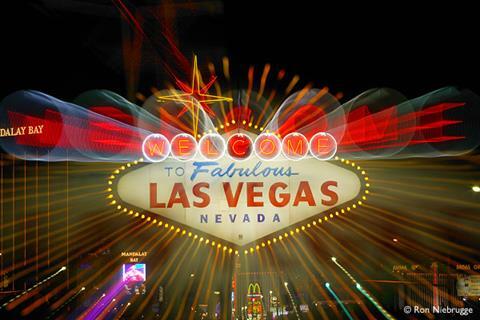 What a great excuse to take a quick weekend trip to Vegas and learn real estate! 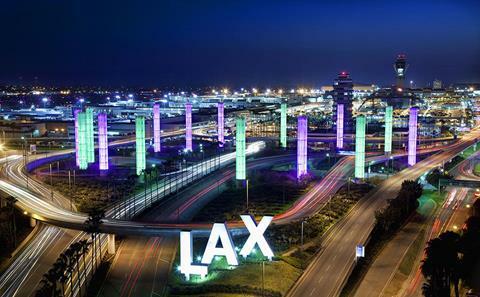 Need an excuse to visit the “AMERICAN RIVIERA”? Here it is! Join Dan Ringwald from the SB REIA and Realty411 as they share information on building a national real estate portfolio! Plus Go Green and Kick Gas! Discover how Dan incorporates ecology and economy together to save money and reduce stress on our precious environment. More details soon. 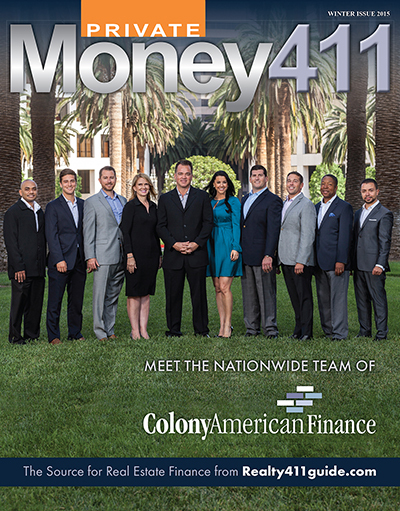 New York is the finance capital of the globe and because of it’s high importance in our economy, Realty411 will be having two events in New York for 2016. One event will take place in Long Island and one in Manhattan. 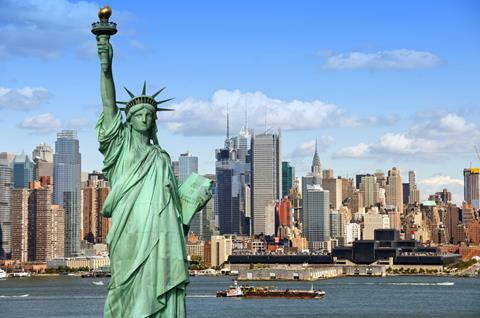 Dates to be finalized soon, so get ready to take a BITE OUT OF THE BIG APPLE TWICE!! The LONE STAR REAL ESTATE INVESTORS’ EXPO does is again. 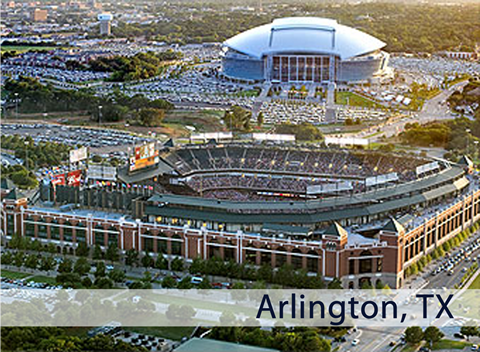 Join Dennis Henson, Realty411 and their team as they expand the Lone Star Real Estate Investors’ Expo for their 2nd Annual “Give Thanks, Give Back” event in Arlington. The Lone Star Real Estate Investors’ Expo will team up with the local Salvation Army again to make a valuable difference. It’s time to give thanks and give to those in need. 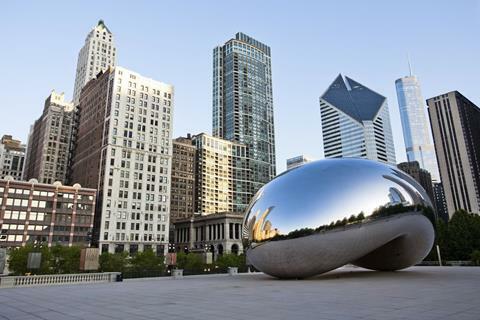 Realty411 is heading to the Windy City to network with all of their fans and readers in Chicago and surrounding cities. niche for the past FIVE YEARS! Our company continues to grow and expand quickly. Be on the lookout for exciting things! April 30th is the date and San Jose is the place to be for Maximum Connections and Networking to skyrocket your success and influence. 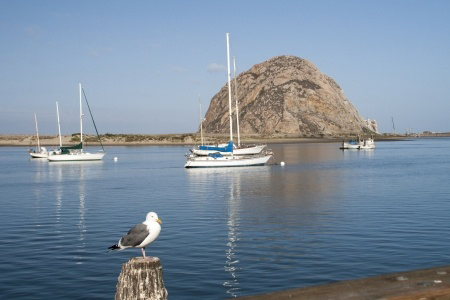 Realty411 has been hosting the largest expos in Silicon Valley for the past five years! 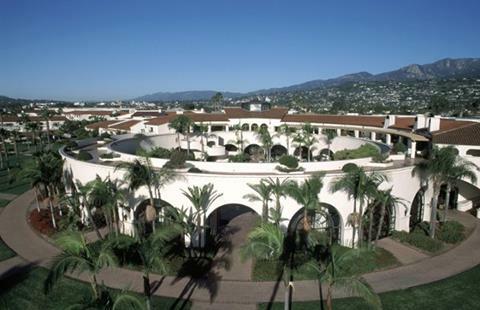 This is your opportunity to network with some of the savviest real estate investors in California. magazine, is circulating at grocery stores, coffee shops, and newsstands in high-net worth areas. 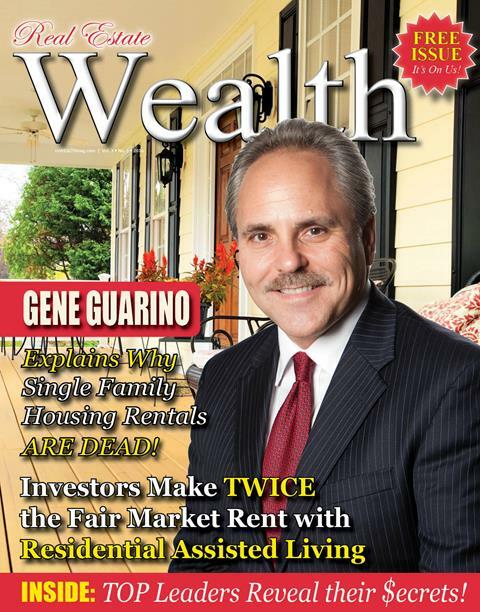 Inside this exciting issue learn from Gene Guarino about an exciting new niche in the industry: residential assisted living. Discover the next tsunami in the REI market. PreviousCRUSH the competition – Our NEW VIP Mastermind in Beverly Hills. Are You Happy with Your Life, Investments and Business? WE CAN HELP!